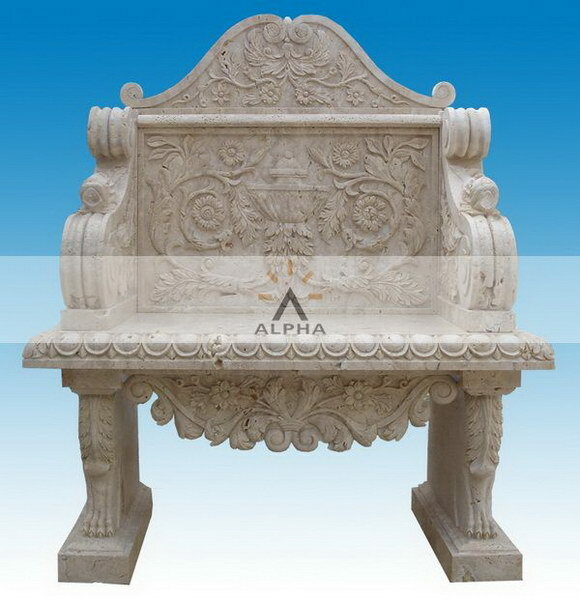 We supply worldwidely stone table and stone bench,the stone table and stone bench both for home and garden,we can carving any design stone tables as your photos or drawings. 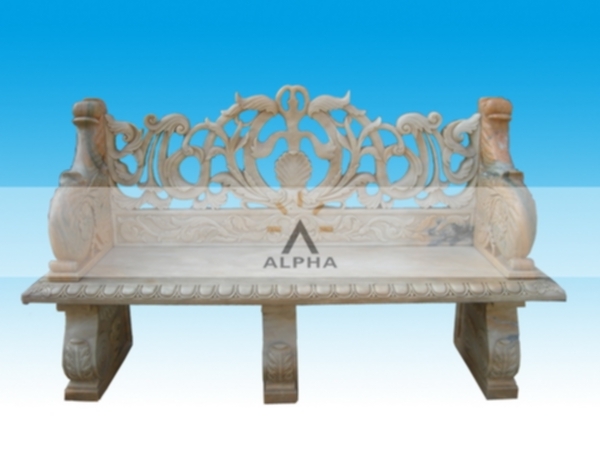 Now give your gardens a charismatic artistic touch with our finest quality, innovatively designed models of garden stone bench. 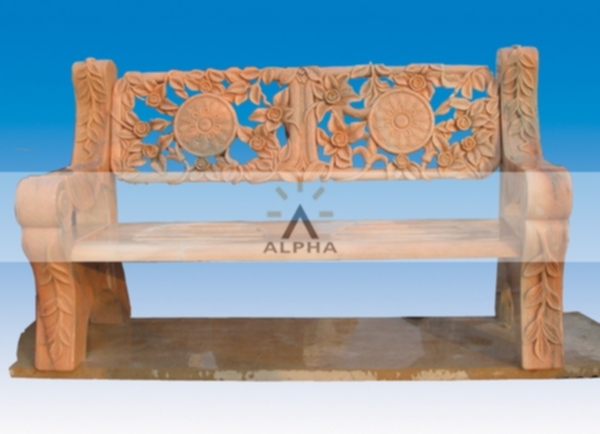 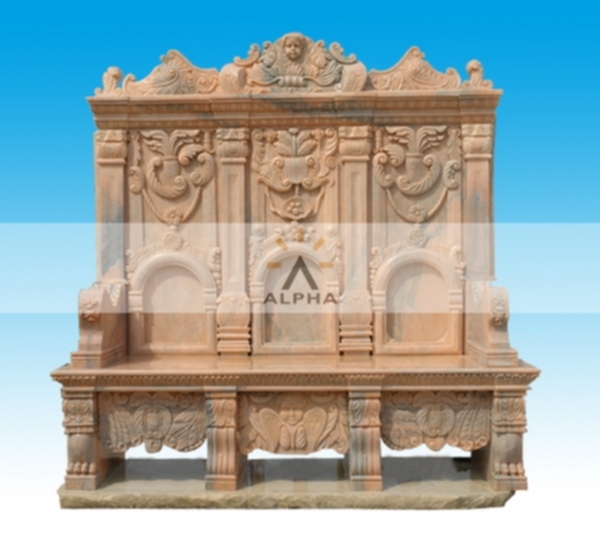 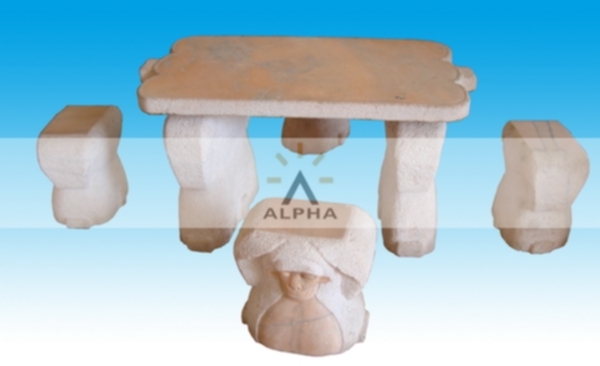 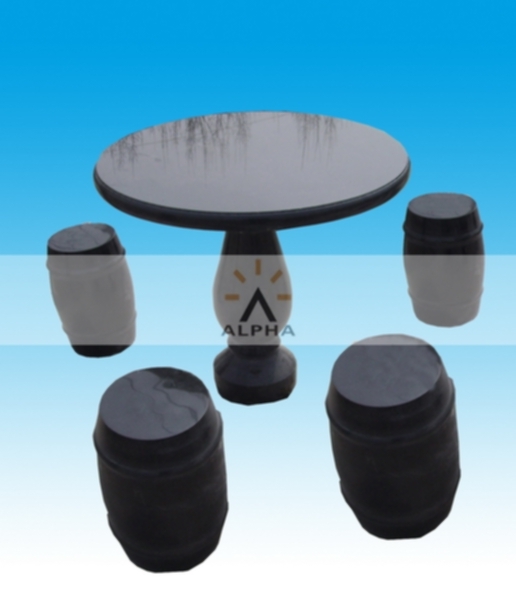 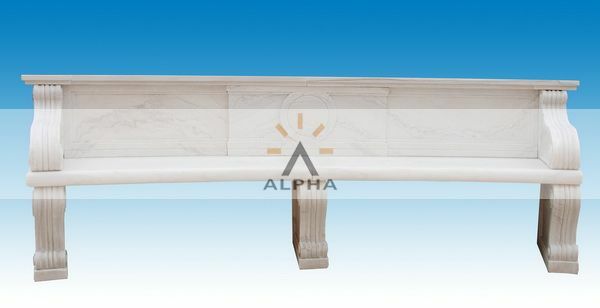 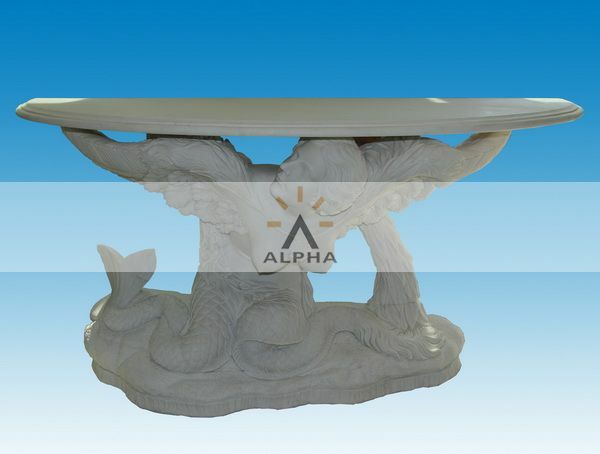 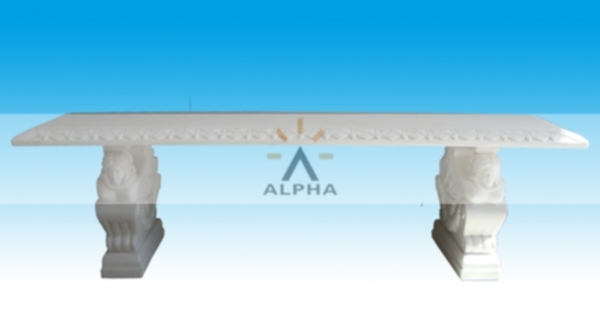 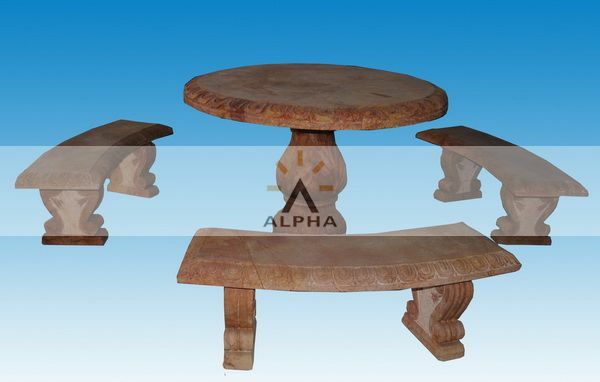 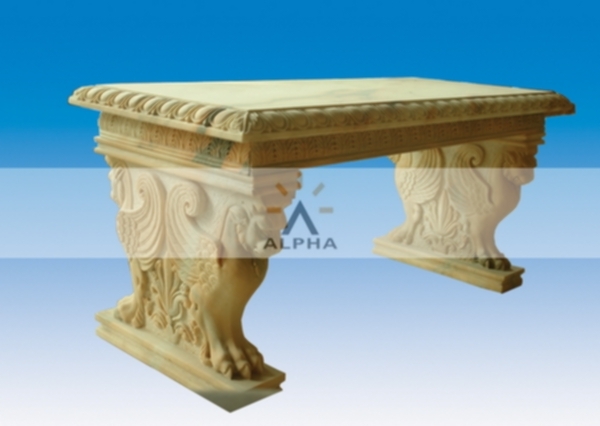 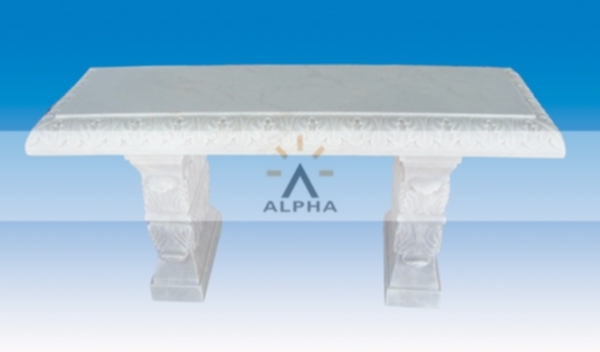 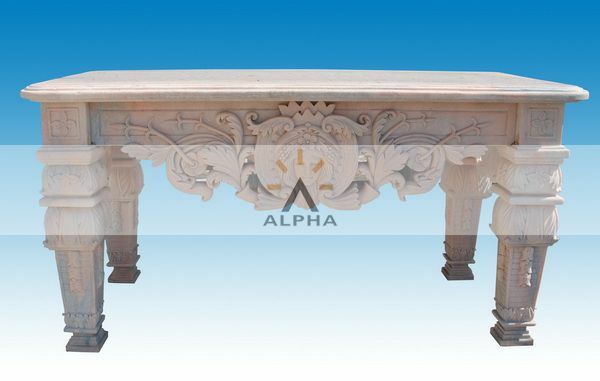 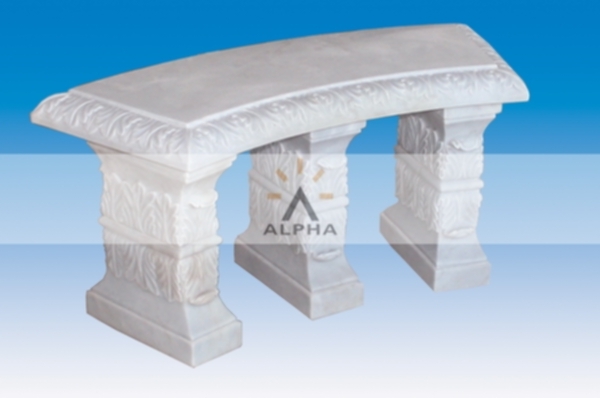 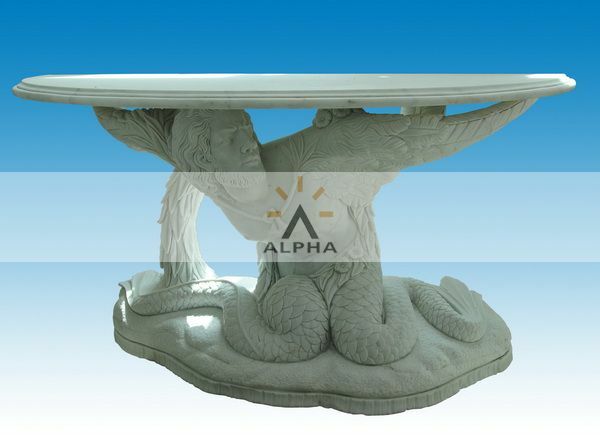 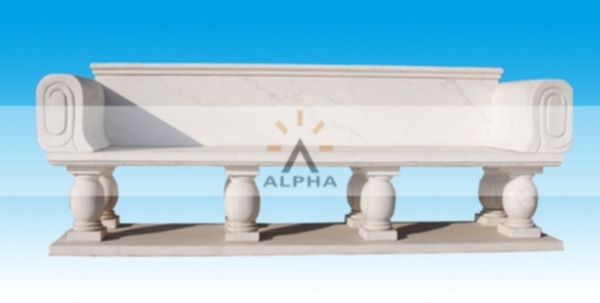 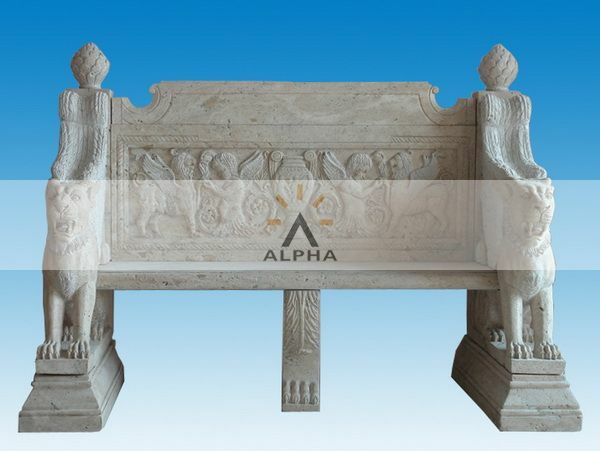 At Shijiazhuang Alpha Trade we offer you the most stunningly beautiful models of stone tables, stone bench for garden to enhance the beauty of your gardens. 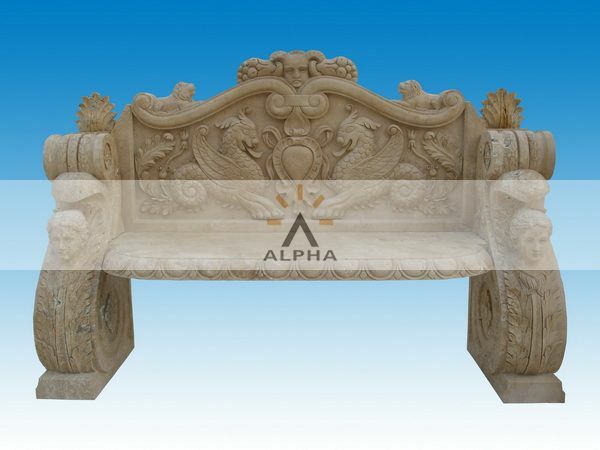 With our beautifully designed natural stone bench you can now give your gardens an extraordinary look to make them appear more beautiful. 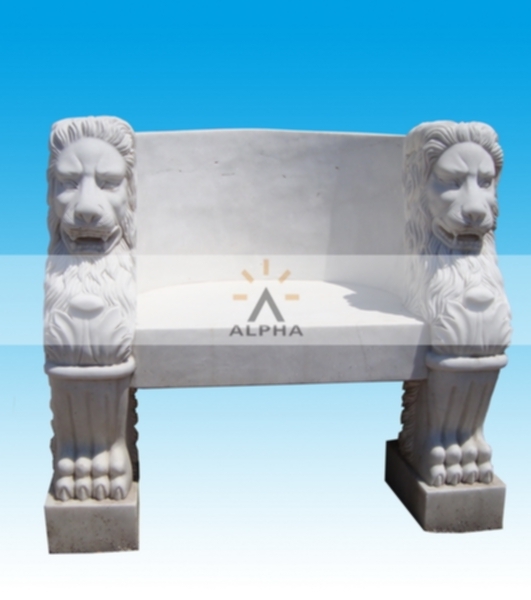 We can also offer you the customized garden stone benches in forms designed according to the photos and drawings given by you.